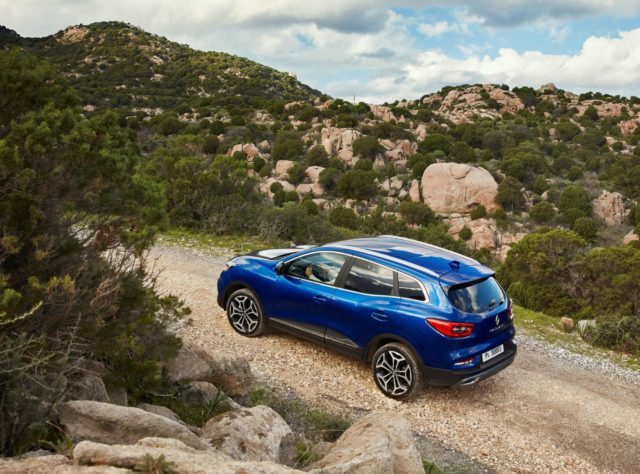 Pricing and specifications for the refreshed Renault Kadjar have been revealed, with the updated SUV starting from £20,595. 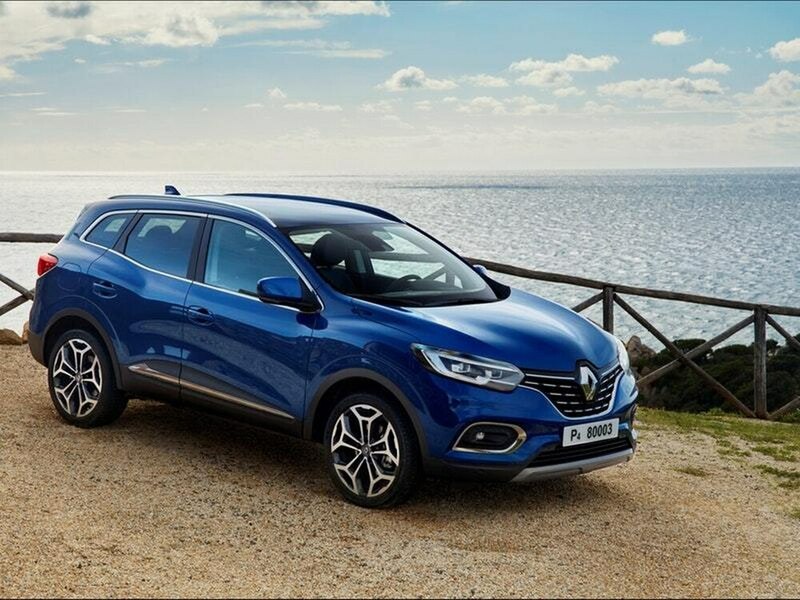 The revised car benefits from minor styling changes, an updated engine line-up and a tweaked range of trims, with Renault keen to build on the initial success of the Kadjar, having shifted more than 450,000 units since its 2015 introduction. Its updated look doesn’t differ much from before, with a new light signature heading up tweaked front and rear bumper designs, while new wheel options are available. A simplified range now sees four trim levels instead of five. Kicking off the line-up is Play — with standard exterior features including 17-inch alloy wheels, tinted windows, LED daytime running lights, automatic headlights and rear parking sensors. Inside the car, a seven-inch touchscreen infotainment is present, with support for both Apple CarPlay and Android Auto. Following on is the Iconic trim level. With prices starting at £22,095, this builds on Play by adding TomTom navigation, DAB digital radio and Bluetooth support to the infotainment system. External additions include 19-inch alloy wheels and roof bars, while lane departure warning, parking sensors up front and a reversing camera at the rear are added to the list of safety features. Above that, S-Edition models bring full LED headlights, blue contrast stitching to the interior and a panoramic sunroof. This grade is available from £23,595. Sitting at the top of the new Kadjar range is the GT Line. This specification kits the interior out with heated, full leather seats and a steering wheel wrapped in the material. A 360-degree camera is brought in to aid parking, while puddle lamps and a blind spot monitoring system also feature. Prices start from £25,095. Four engines are on offer — two petrol and two diesels. The former boasts 138bhp and 158bhp respectively and can be had on all models. A six-speed manual gearbox is available on both petrols, while the 138bhp option also gets the choice of a seven-speed automatic transmission. Diesel units are available in 113bhp and 148bhp outputs respectively and are mated to the same six-speed manual gearbox that can be found on petrol variants. Order books for the refreshed Renault Kadjar will open on January 3, with customer deliveries expected to begin in February.